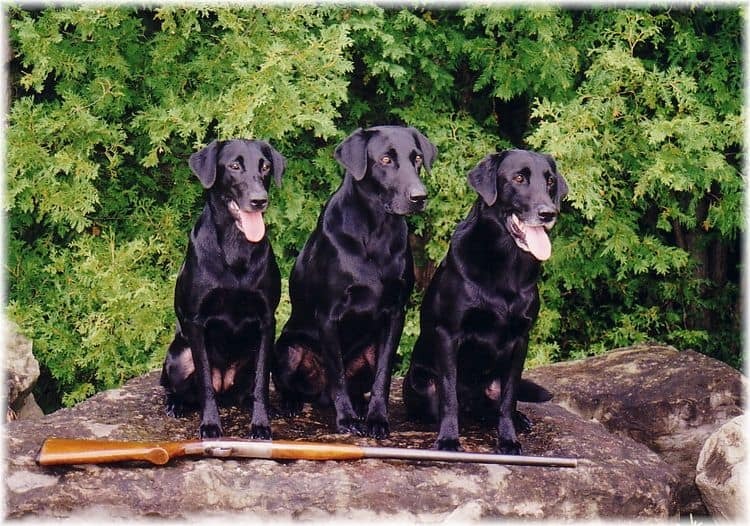 *PRESERVE GAME* USE A WELL TRAINED RETRIEVER!!! We have been serving our clients since 1981. 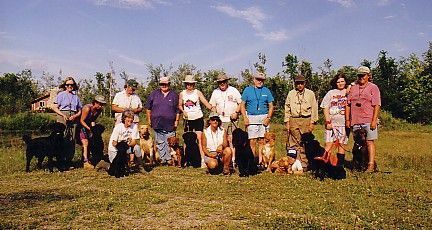 We have presented and attended retriever training and handling seminars across the USA and Canada. We work hard and conscientiously to meet our clients specific needs. 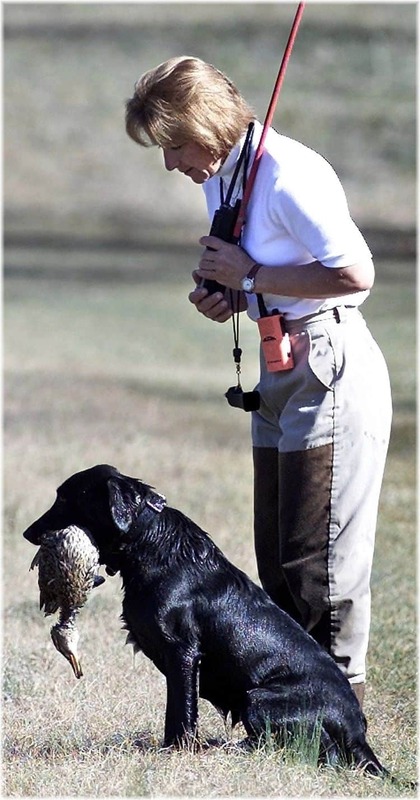 We encourage our clients to participate in their dogs training process as much as possible. Our goal is to educate, developing the knowledge, skill and character of each individual by teaching and learning. We find this to be the most effective training process.Teach,Teach,Teach! 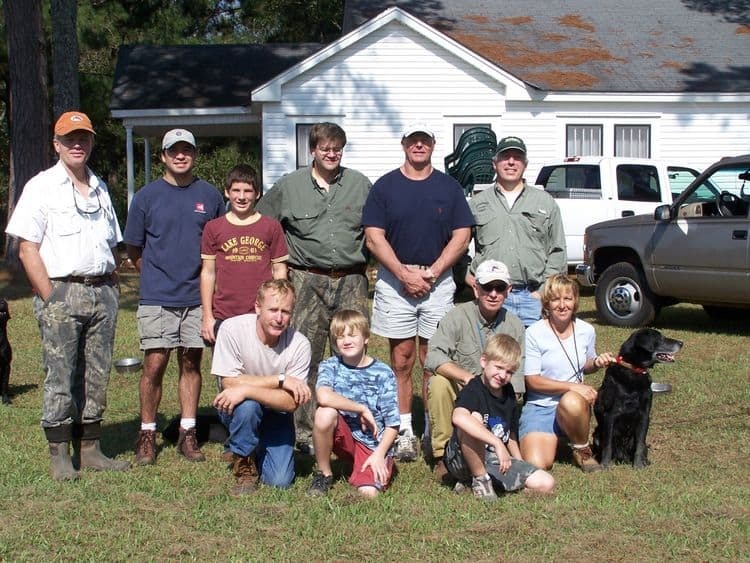 Our Hunt Test training program is our most comprehensive program. It is divided into three phases : basics , transition and advanced. 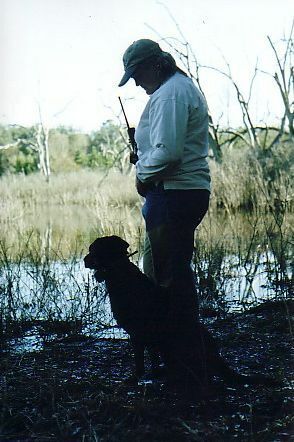 BASICS : Your dog will learn everything from basic obedience and force breaking to decision making and simple retrieves . 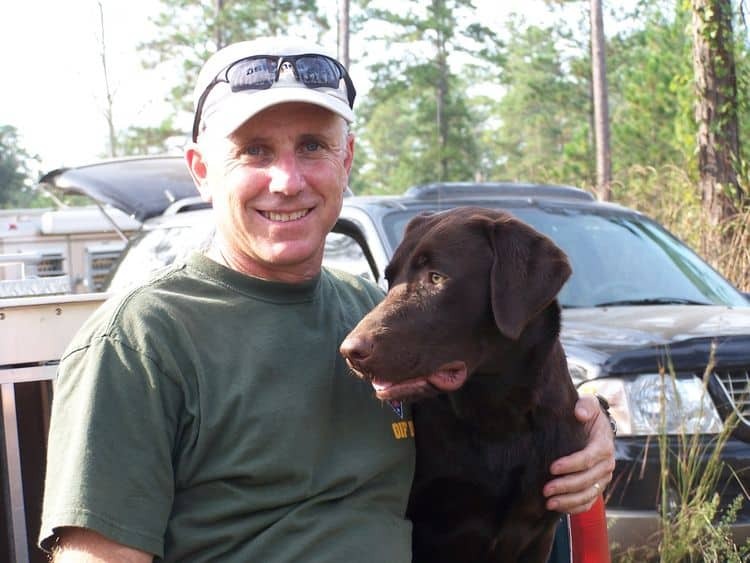 TRANSITION : This is an exhilarating time in your dog's training. 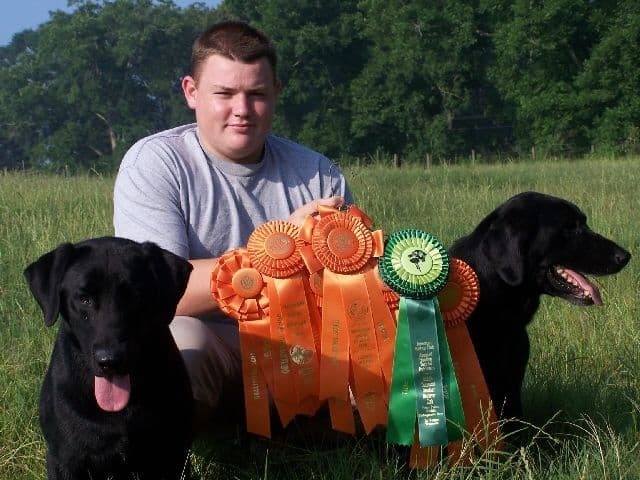 Your dog will learn many new skills from pattern blinds, channel blinds, moving at your side drills, cheating singles : teaching the concept of honesty around the water and introduction to the use of handling as a tool for teaching them to go straight. ADVANCED : Your dog will learn to go straight on marks and blinds. Emphasis will be to teach going straight with factors of cover, wind, hills, and diversions.